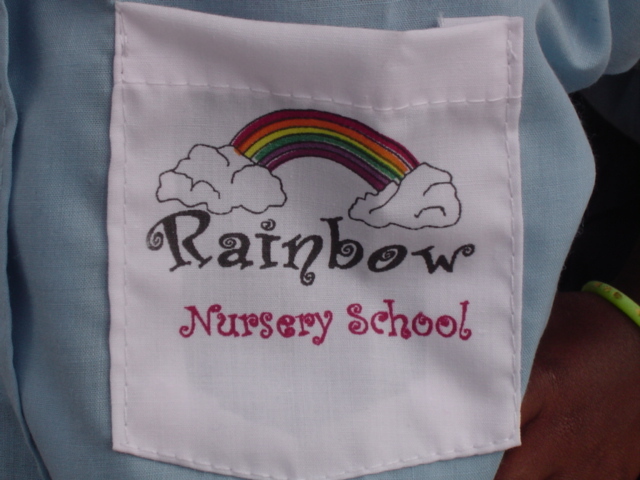 Rainbow Nursery School was opened in August 2005 in Kalmunai, Ampara region, Sri-Lanka, with the goal of providing free education for children aged 3 to 5 years. 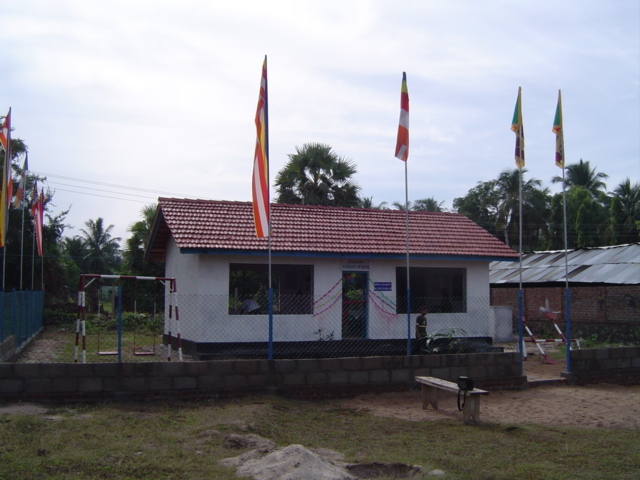 The school was built based on a successful formulae; 26ft by 16 ft internally, and made of brick with tiled roofing and tiled floors. 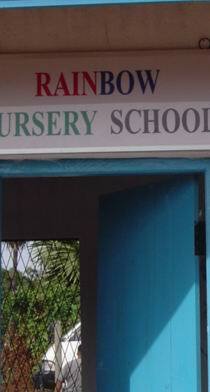 They have ceiling fans, desks, chairs, a store cupboard, plastered and painted walls so that the children and staff have a comfortable and secure place to learn. 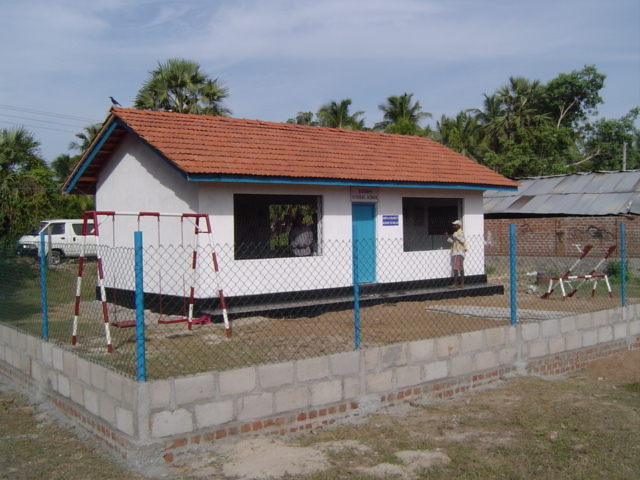 The buildings were constructed by local builders who were known to the community and followed a structured project plan adopted by LifeCycle across the country. 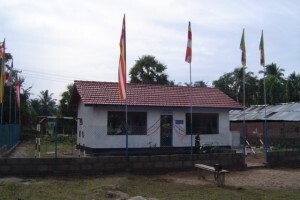 LifeCycle are happy to report the school was opened and overcame numerous issues including monsoon rains, shortages, inflation and the simmering civil war. 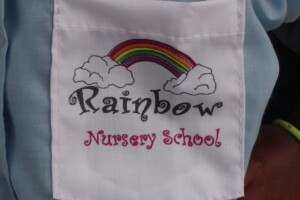 The designs of the new buildings were such that Montessori style teaching could be easily introduced, with the right equipment and teaching methods. 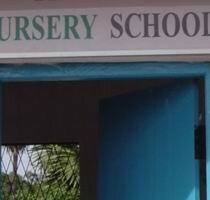 The building of a Teacher Training Centre will support the progression of Montessori teaching in all of LifeCycle’s schools. 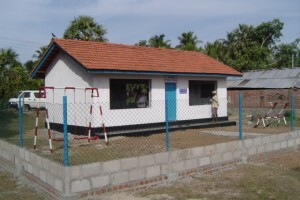 This school was built in partnership with the Schools Helping India Voluntary Association.